Austin Natural Mattress - Mattress Store Austin TX. 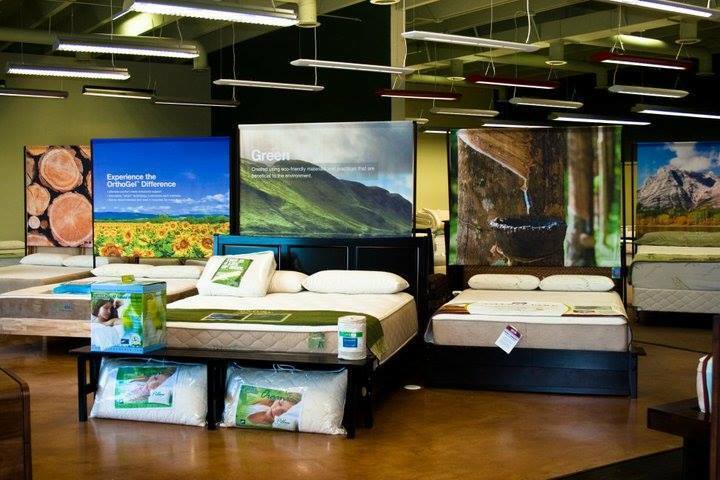 Austin Natural Mattress opened its doors in 1998, serving mattresses and bedding accessories to their customers in the Texas area. Their showrooms can be found throughout Texas, in areas such as Austin and Bee Cave. Austin Natural Mattress is a local family owned as well as operated business. Their mission is to offer only the highest quality natural and high-tech sleep systems. 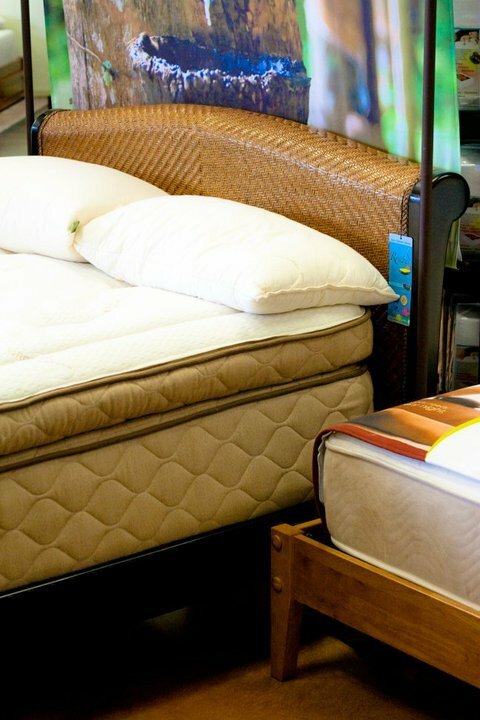 Austin Natural Mattress offers an extensive product collection, which includes various mattresses, toppers, and pillows, as well as other bedding accessories such as sheets, duvets and more. They also offer bedroom furniture, such as bed frames and adjustable beds, as well as night tables and dressers. It is guaranteed that Austin Natural Mattress has the best price in all of Texas, as they strive to provide all of their products with the lowest possible price. This makes their products available and affordable for everyone. 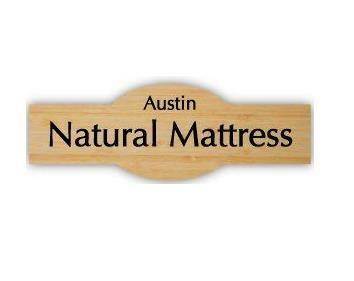 Today, Austin Natural Mattress is the only mattress store in the area that offers organic and all natural mattresses. 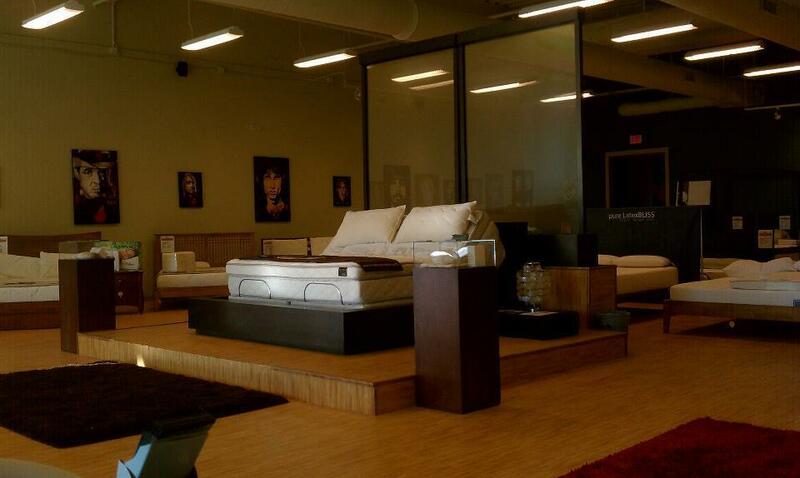 All of their mattresses are built directly at their showroom. 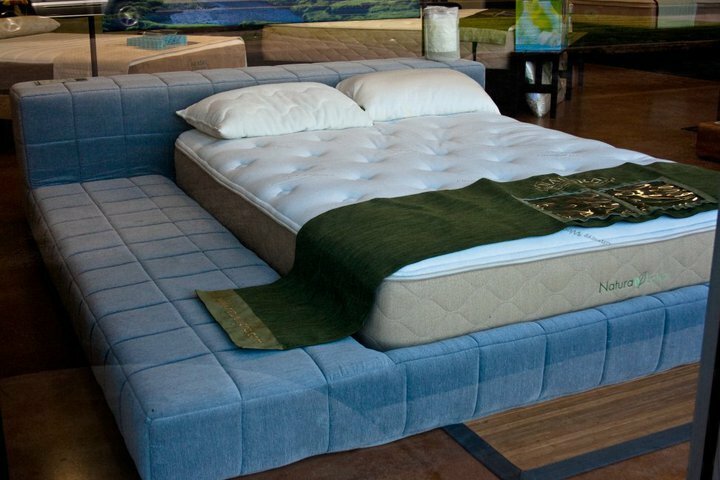 Austin Natural Mattress offers an extensive collection of organic and all natural latex mattresses with Vita Talalay inside. Their latex mattresses are available in various comfort levels as well as sizes, from plush to firm as well as twin to king size. They also offer latex mattresses for children and they can even be custom built to suit specific bedding needs. All latex mattresses meet stringent fire retardant standards and are free from fire retardant chemicals. The latex mattresses with Vita Talalay inside are also backed by third-party certification systems, guaranteeing quality. In addition to mattresses, Austin Natural Mattress offers adjustable bed bases which come with various features, including Wi-Fi compatibility. Adjustable bed bases are suitable for those that read or work in bed. All products at Austin Natural Mattress come with a 100-night trial and a comfort guarantee, which means that customers can exchange their product in the event that they are not satisfied with the product. Free delivery is offered for all customers in Austin, Texas.